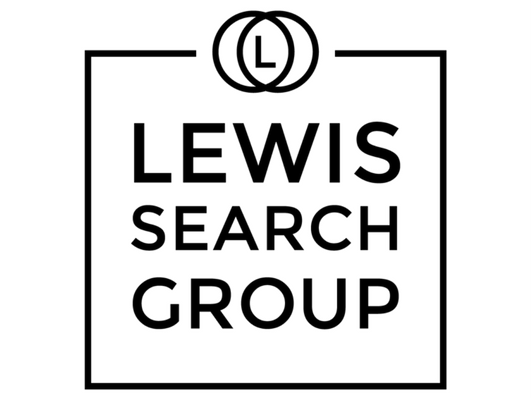 Lewis Search Group is currently recruiting to hire an experienced Litigation Support Specialist for an exceptional law firm career opportunity. This role will provide technical litigation support services to attorneys and clients; perform administrative functions associated with the day-to-day use of litigation support software eDiscovery databases; and assist in the preparation of documents and exhibits for trial. •	3-5 years of experience in a litigation support, electronic discovery and/or technology support environment, preferably with a law firm. •	Experience with Relativity, OpenText Axcelerate, Concordance, IPRO, and other applicable eDiscovery platforms.